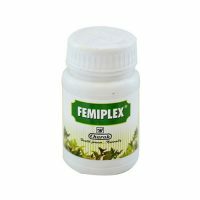 View cart “CHARAK FEMIPLEX TABLET” has been added to your cart. 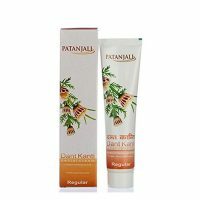 The product contains Munakka, Jaggery (Gud) Dhai Ke Phool, Dalchini, Ela, Tejpatra, Nagkeshar, Priyangu, Pipal and Vivadanga. 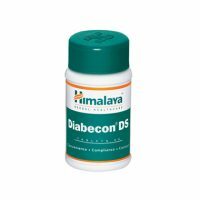 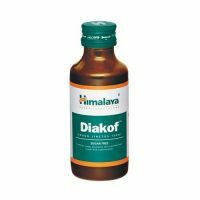 It is used in the treatment of Constipation and Loss of appetite.